Thanks to Portland Snow-pacolypse 2017, this workshop has been rescheduled. It is now on Saturday, February 11th, 2017 @ 12 pm-1 pm at Roseway Heights Elementary School. These free workshops are aimed toward new and experienced composers interested in learning how to properly score and arrange parts for jazz instruments. 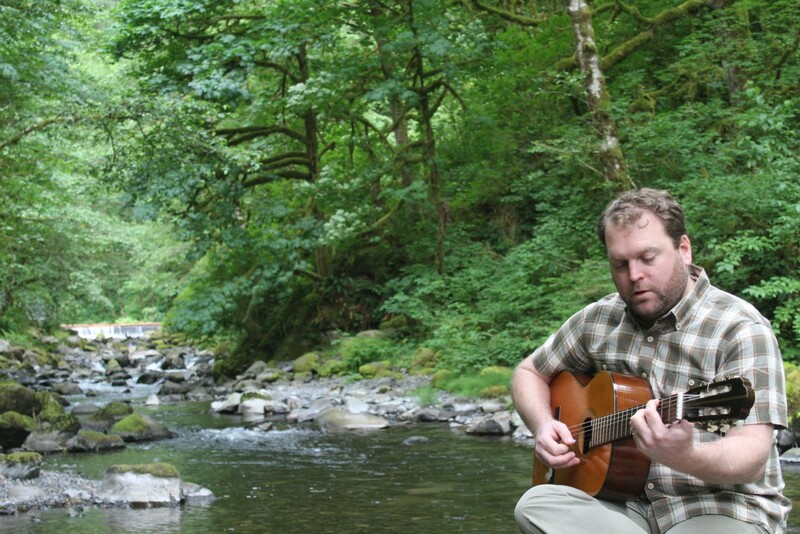 Classes will be one hour long and led by accomplished, Portland-based musicians. Attendees can expect to learn how to write playable and well-notated parts for the instrument family covered in the workshops. Each teacher will share what’ve they’ve learned as a seasoned performer and composer. Ryan Meagher (pronounced Marr), originally a native of San Jose, California, is a jazz guitarist and composer who launched his international reputation in New York City (NYC) in 2003 after completing his bachelor of music degree at San Diego State University. He spent his first few years in NYC discovering his compositional voice and honing his improvisational craft. He is a co-founder and the Programming Director of the Montavilla Jazz Festival, the Director of Operations of the Portland Jazz Composers’ Ensemble, Director of PJCE Records, Director of Portland State University’s “The Shed” Summer Jazz Workshop, Editor of the Jazzscene Magazine, Marketing and Advertising Consultant for the Oregon Coast Jazz Party, and was interim Director of Jazz Studies at Mt. Hood Community College before taking his vision to the Lower Columbia College Jazz Ensemble in Longview, Washington. He is also currently Instructor of Applied Jazz Guitar at San Diego State University.